We are the Mt. Lebanon Shingle Roof experts. Whether you’re looking for a new roof, to replace an existing shingle roof, or are in need or repair or maintenance, you can rely on our knowledge and professionalism. If you’re looking for a new shingle roof to add beauty and elegance to your prime investment, look no further! 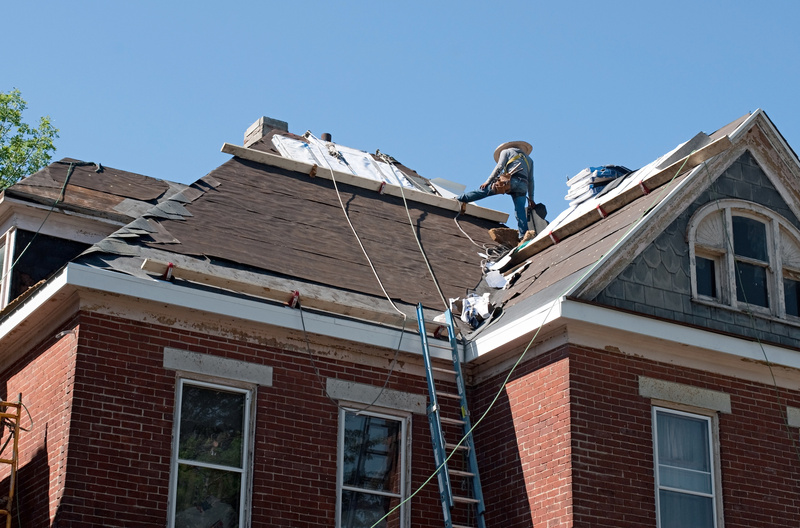 We’ve been in business for over 100 years and Shingle Roof Repair is our area of expertise. Shingle is the most popular roofing material for a lot of homeowners in Mt Lebanon and we’re the trusted roofing company in the area when it comes to installing a new shingle roof on your home. Contact us today for a free consultation. Repairing your shingle roof is not an easy job to take up yourself. 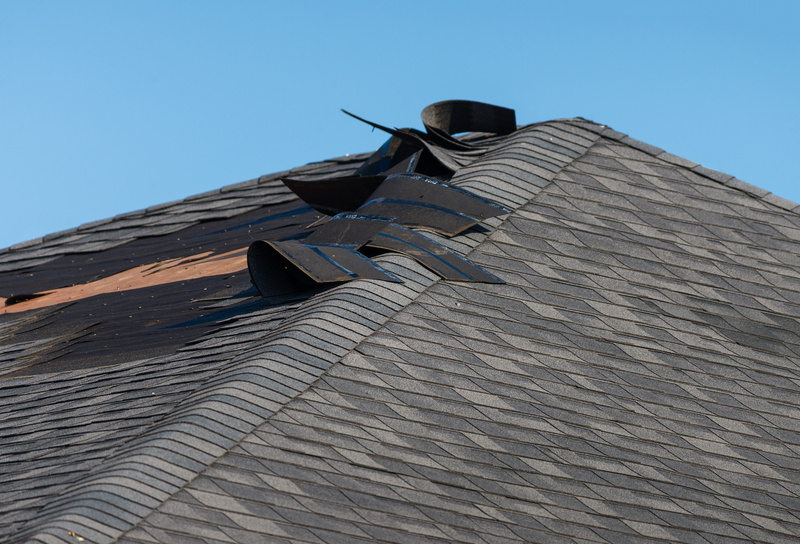 Even walking on a roof can damage the structure of your home if you’re not careful. We’re experts in shingle roof repair and manage roofing repairs every day. Contact us today for a free consultation. 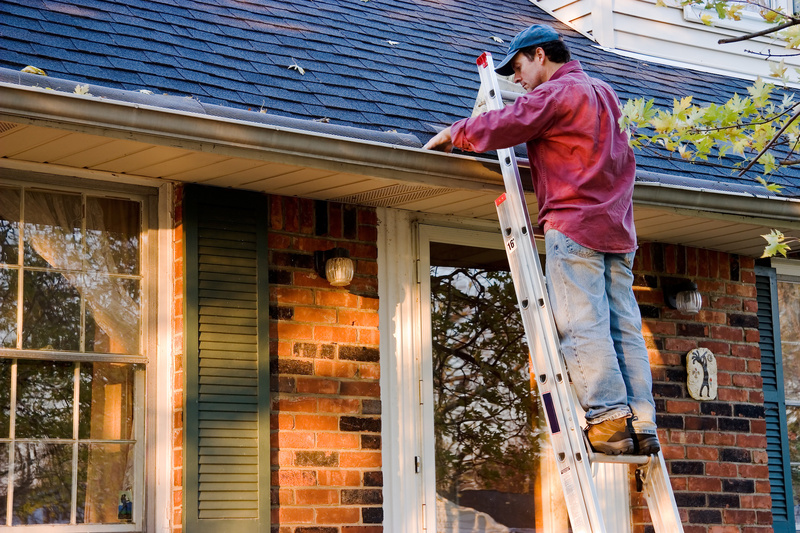 Maintenance for your shingle roof is not only a wise investment – it’s easy to set up. Protecting your most valuable asset – your home – ends up saving you money and more importantly time. We’d love to disucss your options for maintenance on your shingle roof. Contact us today for a free consultation.